We are a local company based out of Squamish, BC, in the heart of beautiful British Columbia. Coastal Plumbing & Heating is very fortunate to have highly skilled staff with decades of knowledge within the industry. We are known for great workmanship and recognized for outstanding customer service. Every single one of our staff is determined to give our customers the best service possible and we always make sure everyone is happy at the end of the project. 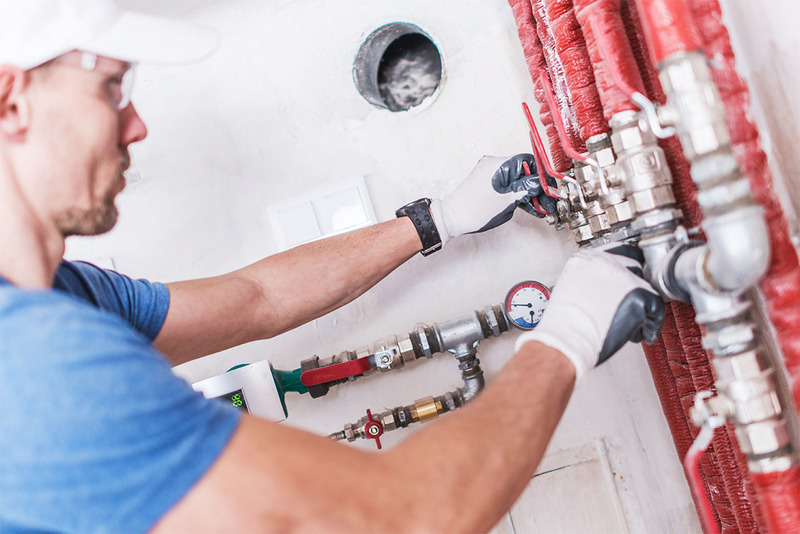 Coastal Plumbing has built its trust around a few specialty: water entry rooms, commercial spaces, residential and industrial buildings from Vancouver to Whistler. We are looking forward to start working with you and hope continue our legacy. We are always available for you and will answer all quotes within 24hrs. We take pride in delivering the best customer service. Our founders and local trades have more than 10 years of experience in the industry. We have built strong relationships with the local district, suppliers and other trades in Squamish.